Lafayette Christian Academy exists so that we may provide students with the opportunity to participate in academic excellence from a Christian perspective. We offer both a general diploma, as well as a college prep diploma. 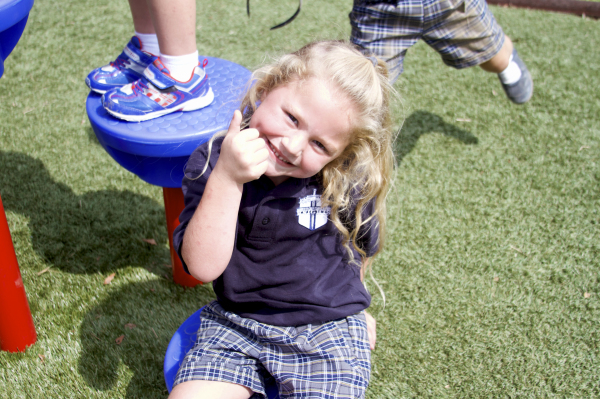 We have consistently scored in the 65-75 percentile range as a school over the past 10 years. Our ACT scores are higher than the state and the national averages. We are dedicated to teaching a child as much as possible during each class. Our classrooms are structured and disciplined, but we also provide an open and friendly setting that allows students to contribute. The use of "Christian Based" curriculums not only gives our students a strong academic advantage, but also a Biblical viewpoint of learning. Students are instructed by qualified Christian faculty using the A Beka, Bob Jones, and Shurley English Curriculums. Computers are used in all classrooms to enhance the learning process. With classes ranging from Bible to Business Law, Lafayette Christian Academy is on the forefront of education. The LCA Athletic Department raises the bar every year. Our student athletes build character and confidence in and out of the classroom. Athletics play an important role in many of our students's lives, and we believe that it is our opportunity to develop each athlete into an integrated person - one who is spiritually alert, and physically disciplined. Knight athletes are students of great integrity and Christian character. Chapel attendance at LCA is a vital part of our program. Students and staff gather every week to worship together and grow spiritually. We provide an excellent education without compromising the Word of God.